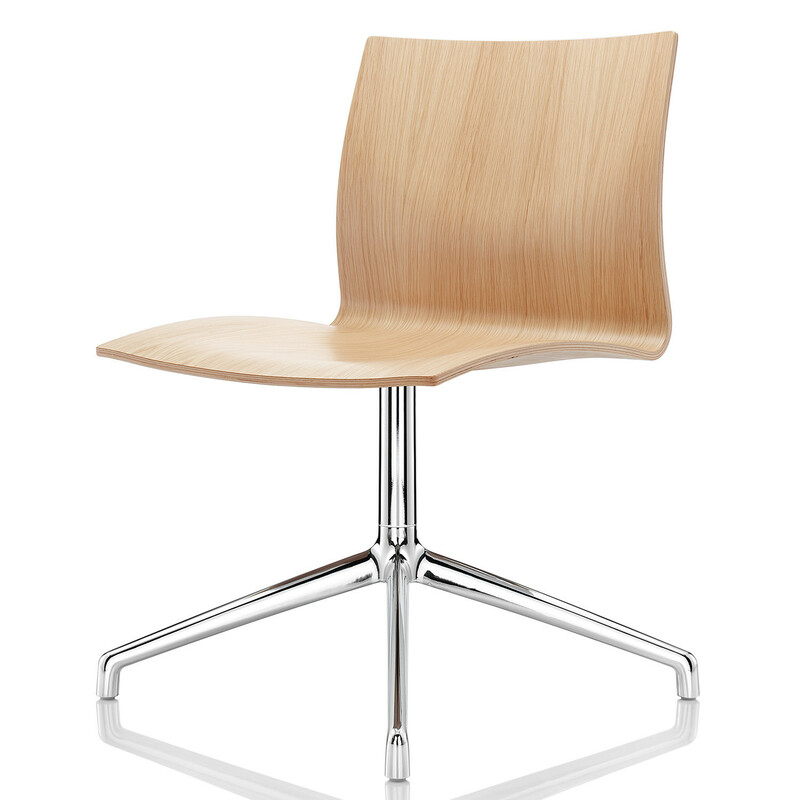 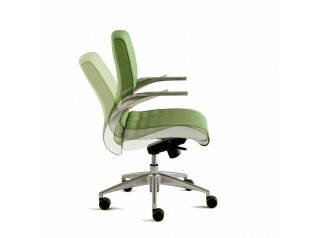 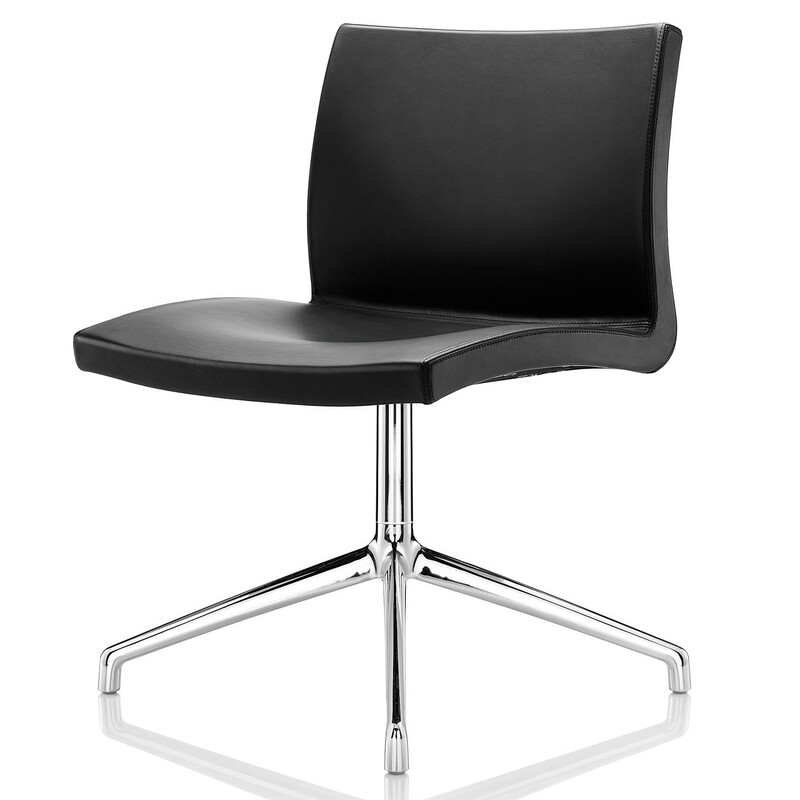 Serif Meeting Chair has a fluid shape that gives it a sophisticated design. 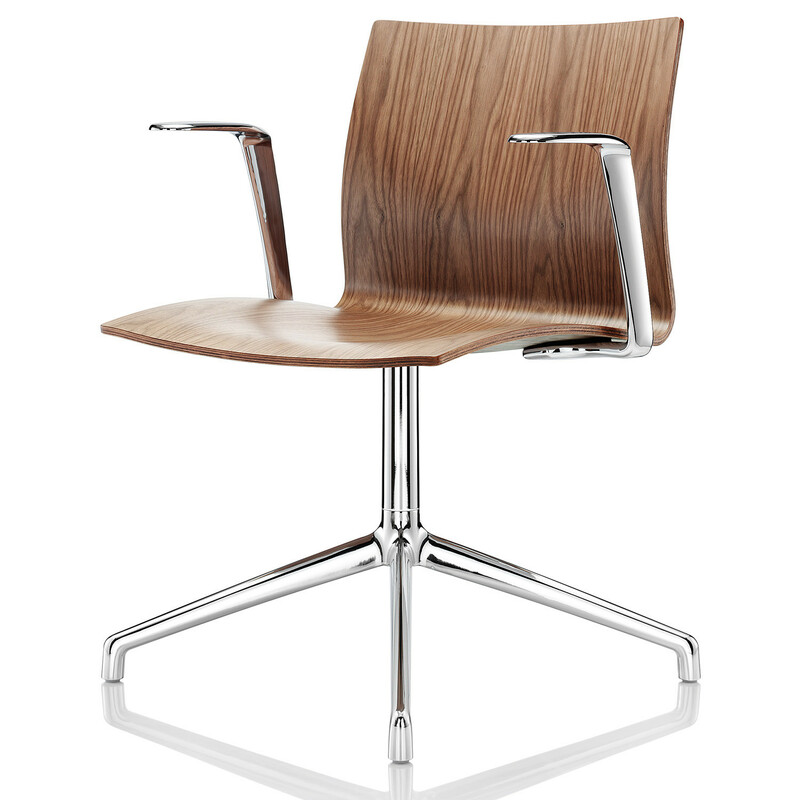 According to your preferences, Serif Chair can be supplied with or without arms, fully upholstered or with a show-wood ply in Black American Walnut or in a wide choice of veneers. 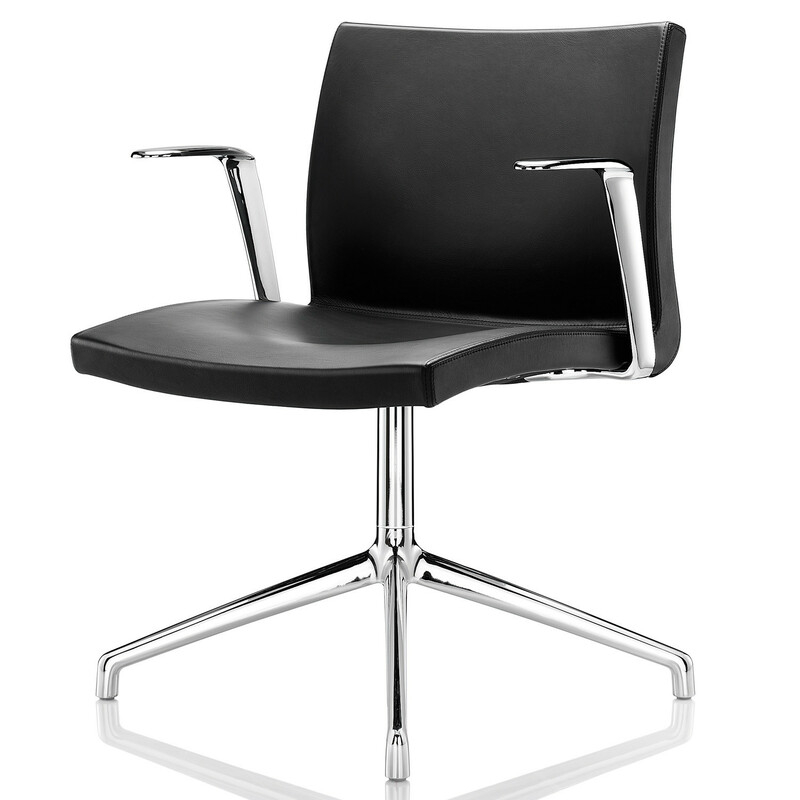 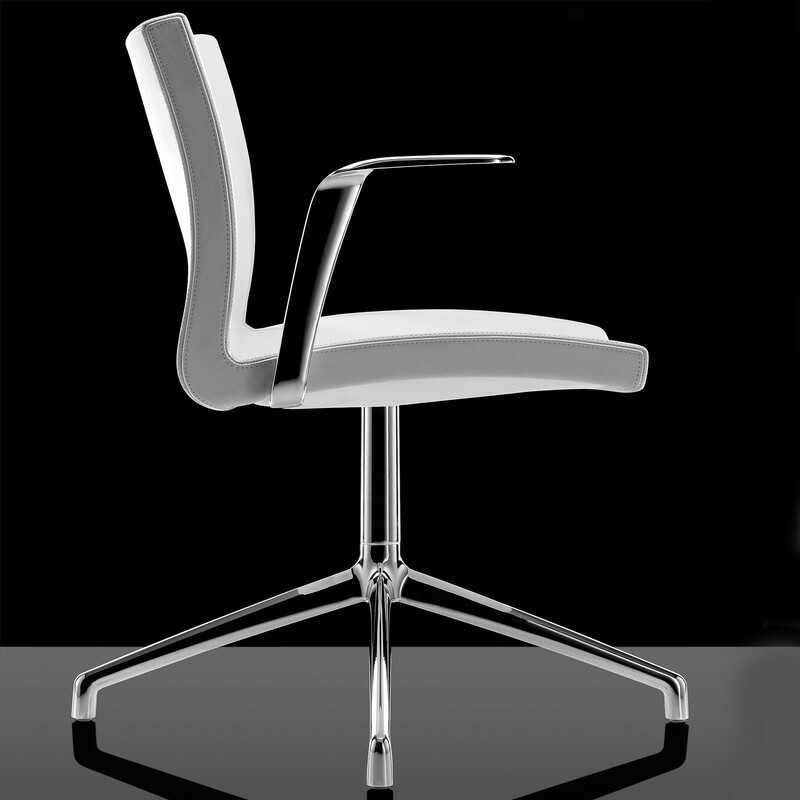 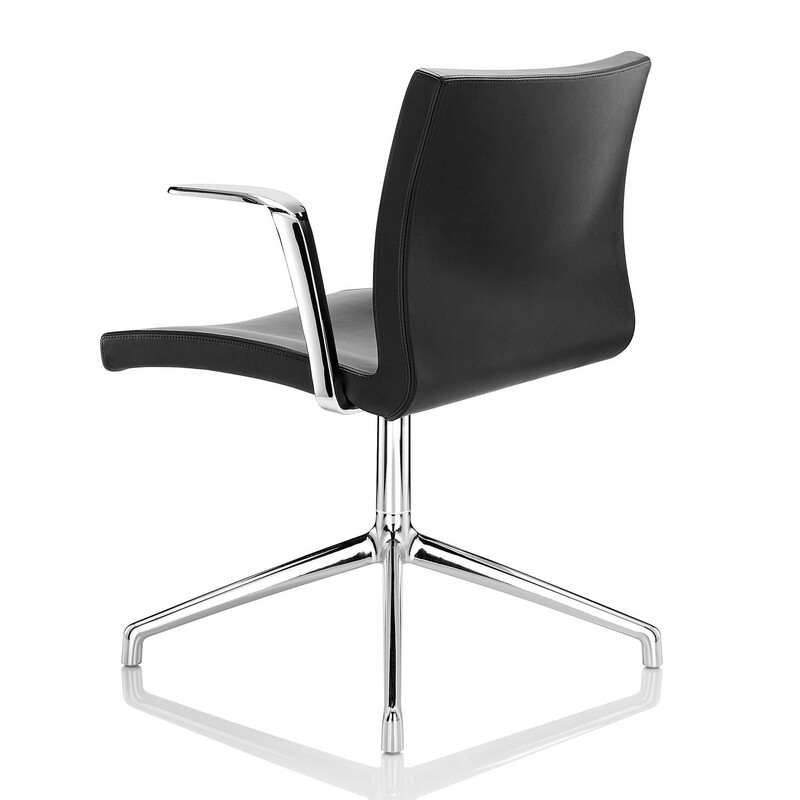 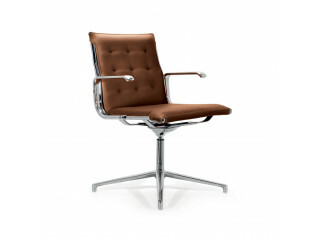 Serif Chair features cast aluminium 4-star base but it is also available in chrome. 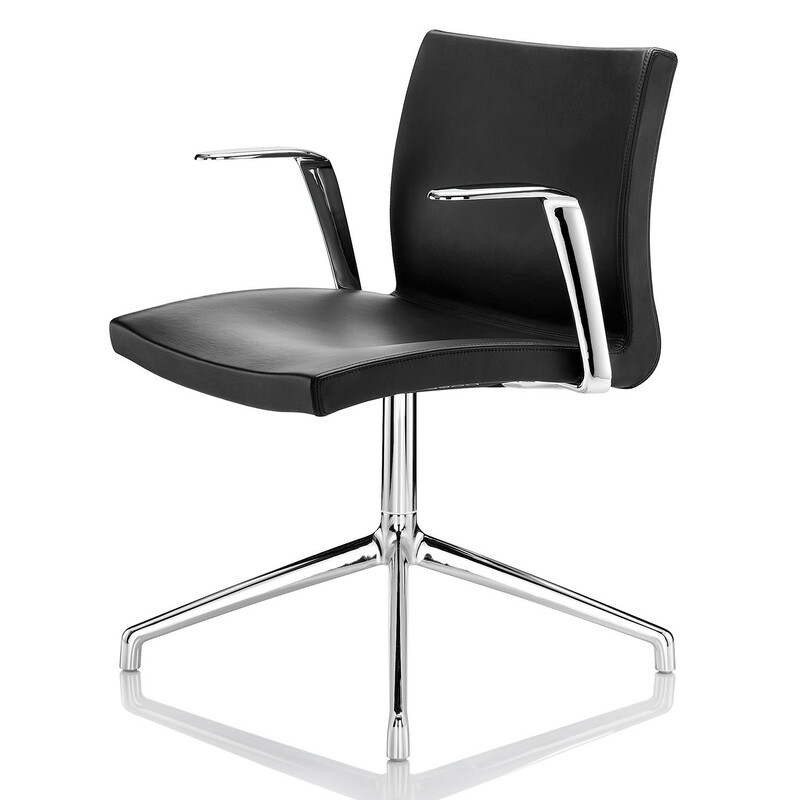 You are requesting a price for the "Serif Meeting Chair"
To create a new project and add "Serif Meeting Chair" to it please click the button below. 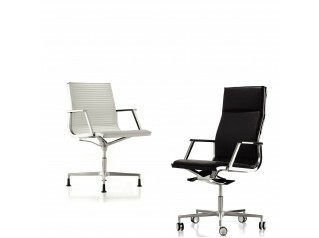 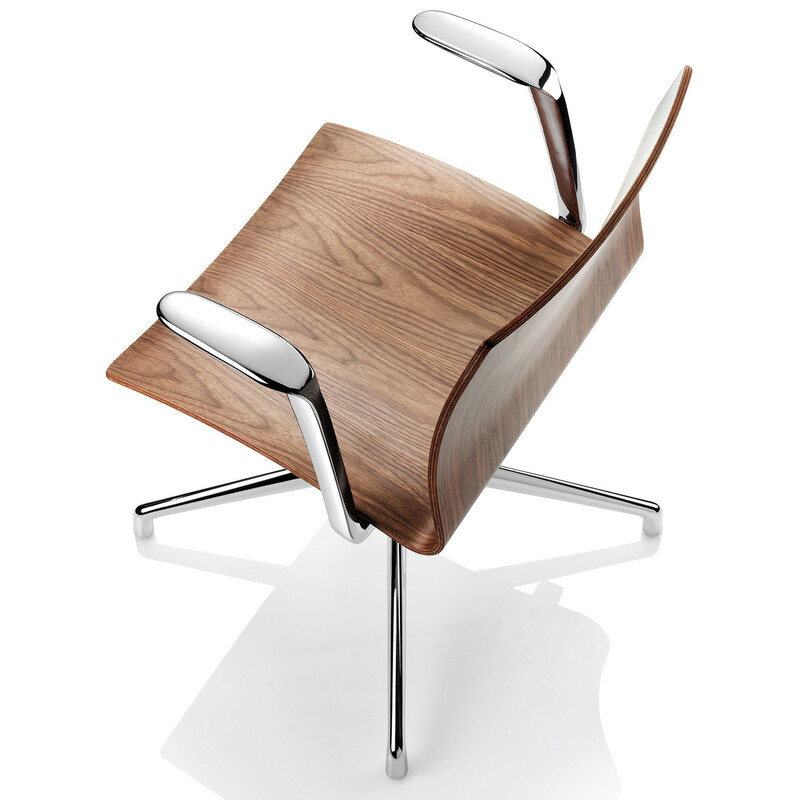 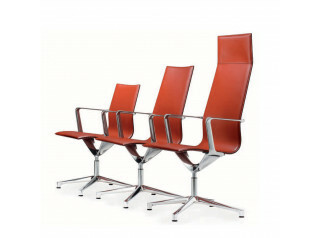 To add "Serif Meeting Chair" to an existing project please select below.